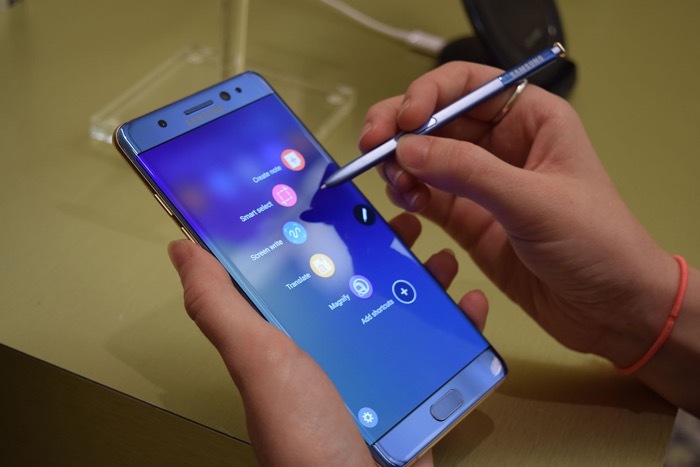 Samsung recently released a software update in Europe that limits the charging on their Galaxy Note 7 handset to 60%. The company did this as some customers have not returned their Note 7 handset as part of the global recall. Now Samsung intends to release the update in the US as there are still a significant number of Note 7 handsets that have not been returned. According to Samsung around 85% of all Galaxy Note 7 handsets that were sold have been returned, the other 15% that haven’t returned the device will be getting the update shortly. You can see a statement from Samsung below. The update should be released in the US shortly, Samsung are obvioulsy hoping that this will encourage more people to return their device.